Kollywood star hero Suriya also enjoys a massive fan following in Tollywood as well. The actor who recently appeared in ‘Gang’ movie will be next seen in ‘NGK’. Apart from that, Suriya has also signed another under the direction of KV Anand. 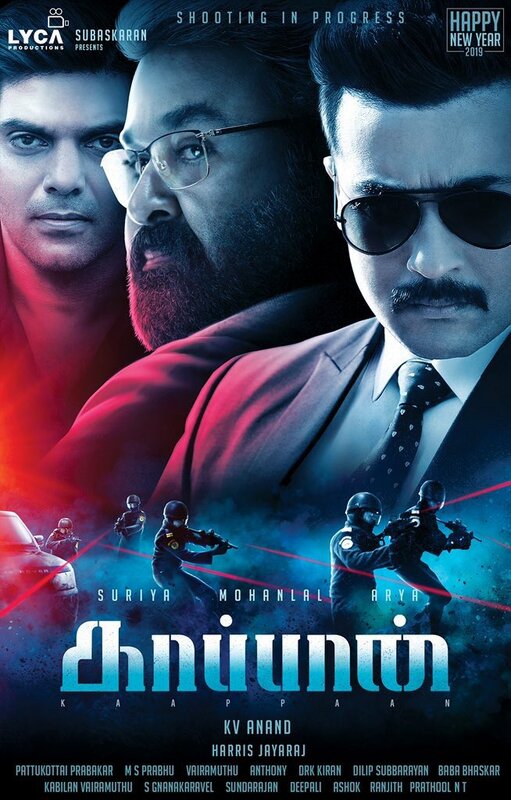 Suriya has teamed up with director KV Anand for the third time after ‘Veedokkade’ and ‘Brothers’ for this film. On the occasion of New Year, the makers have finally unveiled the title of the movie. 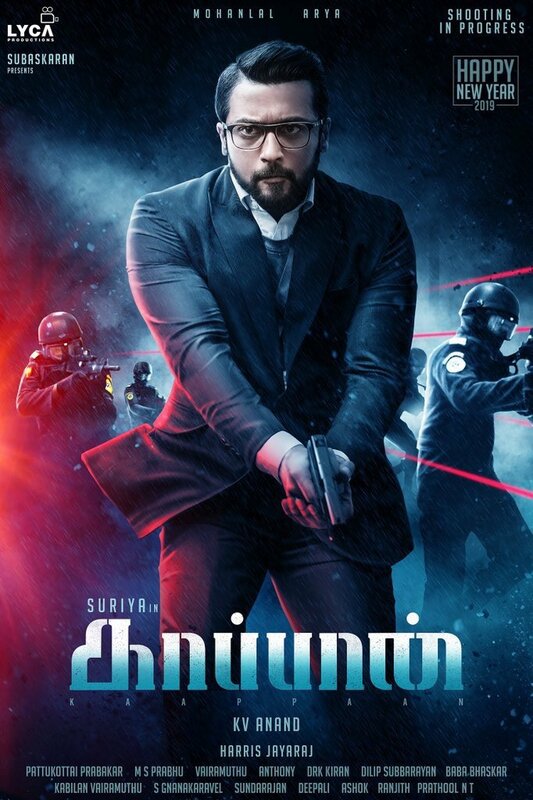 The movie unit revealed that ‘Kaappaan’ is going is the official title of the film. The catchy title itself has created a positive buzz around the film and the expectations on the movie got increased. Arya and Sayyeshaa are also playing a vital role in the movie. Malayalam superstar Mohanlal is going to play the lead role. Allirajah Subaskaran under Lyca productions banner is pooling resources for this film. The movie unit is going to announce the release date soon.